Insurers face an increasingly challenging business environment. Customer service expectations are heightened. Margin and profit pressures are increasing. There are extensive regulatory changes, and increased competition from non-traditional companies. Yet a heightened competitive marketplace demands that you improve your operating and product-development efficiency and cater more responsively to customer needs. 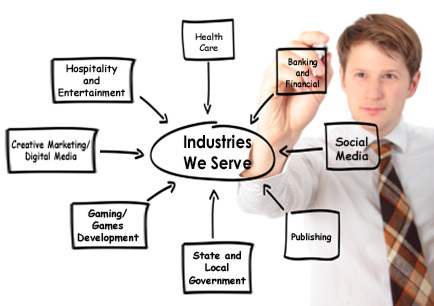 Kott Software can understand these business challenges and shape your technology approach to give competitive edge. With a strategic focus on process enhancement that will continue to deliver a return on your investment. This could be by improving operations through business process outsourcing, financial management and compliance, optimizing claims processing or enhancing policy owner servicing. Kott Software provides development services for Insurance solution providers looking to enhance the solution reach whether for the web or mobile or analytics for insight. Request Case Study: A US based insurance solution provider wanted to improve quote process efficiency, reduce decision cycle times and thereby improve customer service. Kott Software supported the development of their web based platform.